It looks like the Federal Aviation Administration’s rules for commercial drone use could be much more restrictive than expected. Drones will have to remain below 400 feet and within sight of their operators who will have to be certified pilots of the manned aircrafts, the The Wall Street Journal reports, citing sources familiar with the rule-making process. Getting pilot certification requires dozens of hours flying manned aircrafts. Flights will also have to be limited to daylight hours. The FAA plans to release these proposed rules for small, commercial drones under 55 pounds by the end of this year. 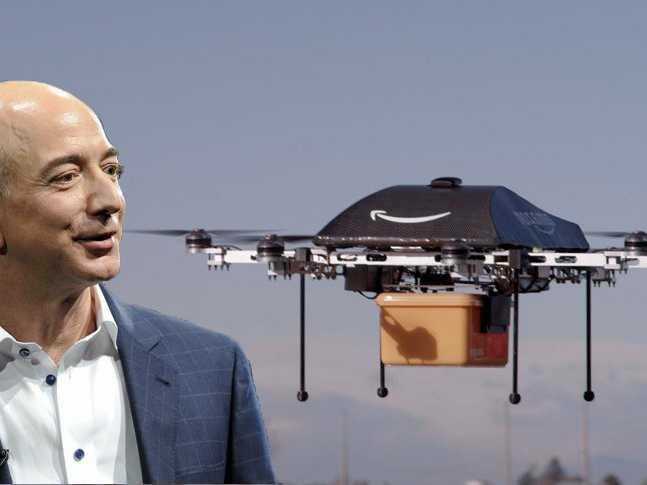 If enacted, these rules would deliver a blow to the commercial drone projects of Amazon and Google, which both planned to use algorithms — not certified pilots — to direct their drones. This FAA proposal isn’t set in stone yet. The White House Office of Management and Budget is reviewing it and seeking comment from other parts of the government like the Pentagon, the Journal reports, and specifics could still change. Amazon announced its plans for automated delivery drones nearly a year ago, and Google revealed its own project in August.